Applications where the equipment is subjected to harsh environmental requirements. Process operations ranging from Breweries to Nuclear Power Plants. The following links take you to the various product categories where you can find more details. Military Power®, Mil Spec®, Tactical Power®, Rugged Power and Personal Source rackmount, NEMA and portable Uninterruptible Power Supplies. Military Power, Tactical Power and Rugged Power rackmount, NEMA and portable Power Distribution Units ranging from manual to fully intelligent monitoring and control. Military Power, Tactical Power and Rugged Power rackmount, NEMA and portable Intelligent Power Systems which combine the functions of an intelligent UPS and PDU into a single unit. 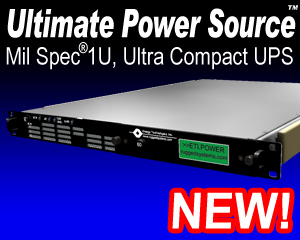 Military Power, Tactical Power and Rugged Power rackmount, NEMA and portable Frequency Converters. Military Power, Tactical Power and Rugged Power rackmount, NEMA and portable Power Conditioners. Military Power, Tactical Power and Rugged Power rackmount, NEMA and portable DC/AC Inverters. 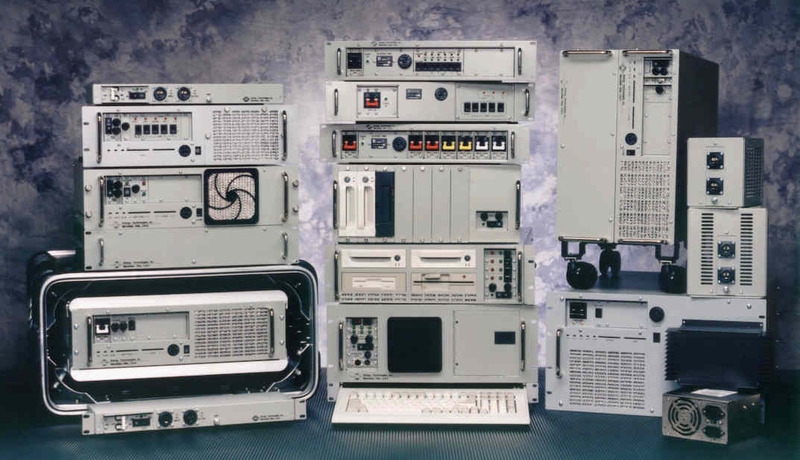 Military Power, Tactical Power, Rugged Power and TelecomPower DC and AC Power Systems. Tactical Generator® and Tactical Power Plant® portable Generators and Power Plants. Tactical Solar® portable Solar Panels, Solar Charge Controllers and Solar Battery Chargers. Military Power, Tactical Power and Rugged Power rackmount, NEMA and portable Battery Modules and Energy Storage systems. Mission Critical rugged rackmount portable Computers and Peripherals. Includes items such as auxiliary UPS battery chargers, extended battery modules, rugged transit cases, rack slides and interface software.